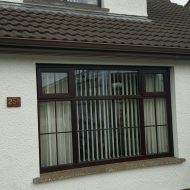 Large selection of double and triple glaze windows - in casement, reversible, tilt & turn and sliding sash style. 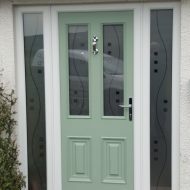 We have a collection of modern and sophisticated uPVC door panels and composite doors which will brighten and enhance your home. A conservatory is not just an extension on your house, its part of a lifestyle - adding a conservatory creates a light filled getaway within your home. 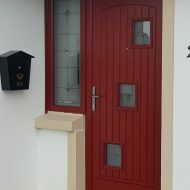 Our range of fascias and soffits are a fantastic upgrade to the look of your home. Contact us now for an Enquiry, Quote or Callback.